The Declaration of Independence was initially adopted on July 2, 1776. 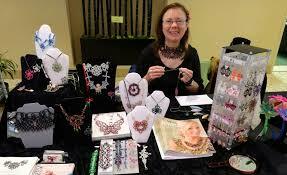 However, the revised and final version was not signed until July 4, two days later. And Independence Day was born. Show your American pride this Independence Day when you wear red, white and blue. 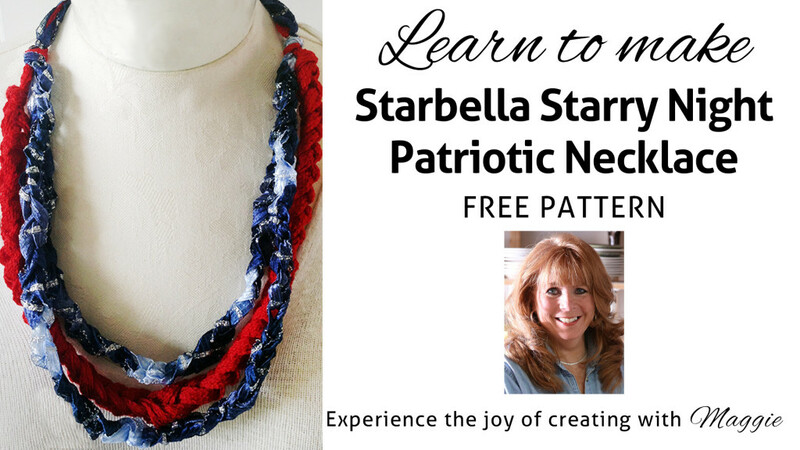 This Patriotic Starbella Necklace is super easy and fun to make. 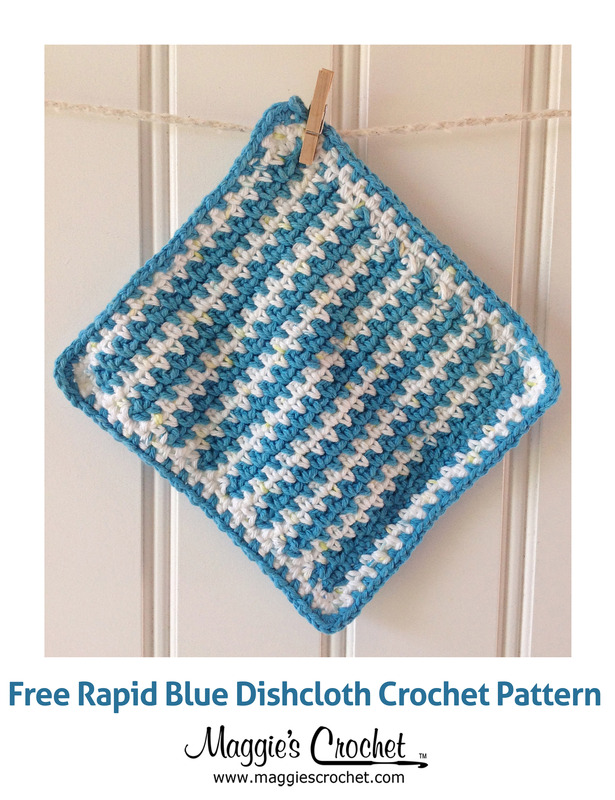 All you have to know is the chain stitch! 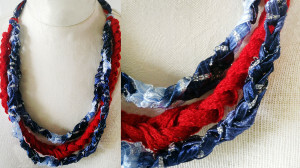 The different yarns are what make this necklace stand out. 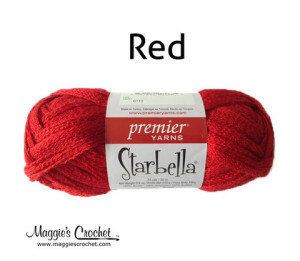 We’ve used Starbella yarn in red to make one of the strands, and Starry Night ribbon yarn to make the other two strands. Starbella is a ruffling yarn but you can also crochet it by treating it as a super bulky weight yarn and using a large hook. 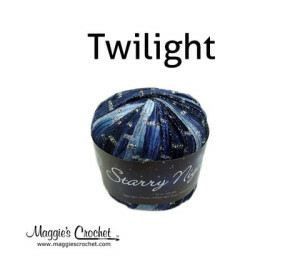 Starry Night is a beautiful ribbon yarn that adds a touch of shine to any project. Maggie is excited to bring you these new Patriotic patterns: Enchant Flowers Flower, Patriotic Coaster, Patriotic Merry Necklace, Patriotic Oven Mitt, Starbella Starry Night Patriotic Necklace, Patriotic Pony Tail Holder, Patriotic Ruffled Merry Scarf.